Our Christmas tree style tends to include traditional red with a bit of sparkle and some pretty plaid. It's always a mix of country and modern decor. For today's Friday Finds, I'm sharing some of my top picks in the more traditional country ornaments. So grab a cup of coffee, put on some Christmas tunes, and enjoy these festive shops! This Personalized Wood-Burned Christmas Tree Ornament by Wall String Art is a must if you like rustic Christmas decor. 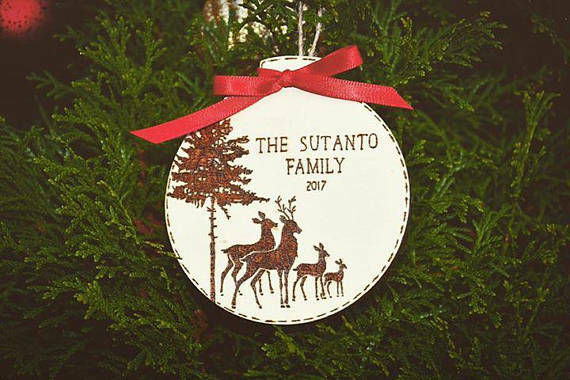 Wood burning has become a big decor trend for 2017, and it makes for a beautiful way to get a customized family ornament. At Wall String Art, you can also get a personalized Baby's First Christmas wooden ornament. While either of those would make for a beautiful addition to your family's Christmas tree, they would also be the perfect holiday gift! In addition to the wood burning items, check out this unique shop for the most beautiful string art. Of course you can't have a country Christmas without some plaid. 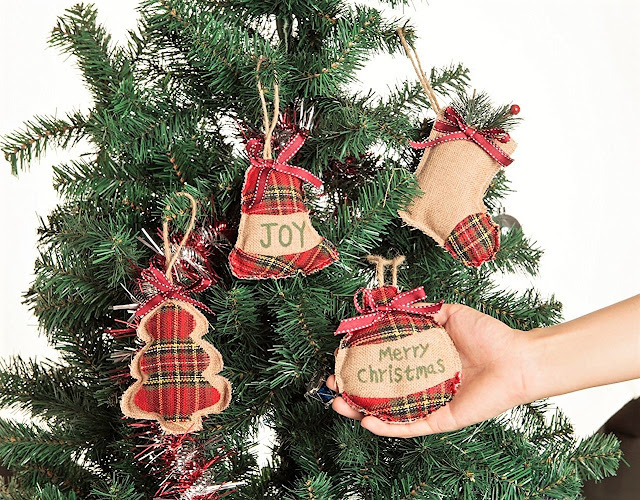 I love how these Tartan Burlap Christmas Ornaments combine a traditional red plaid with burlap and twine. 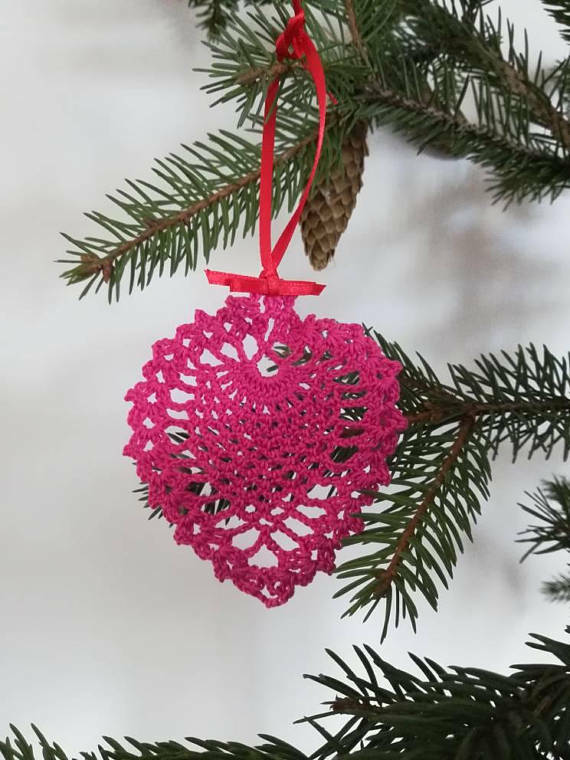 For an extra special handmade ornament that is heirloom-worthy, check out these Crochet Christmas Tree Ornaments by DecoCrochet. They come in several different colors, though I definitely prefer the red! For a very cozy Christmas look, you simply must browse all of the crocheted ornaments and garland by DecoCrochet. You'll find some pretty crocheted mini dress ornaments, as well as a sweater ornament, and an adorable Christmas tree garland. After a recent shopping trip downtown McKinney, my husband and I realized that in addition to country decor, we really like primitive decor, to be exact. 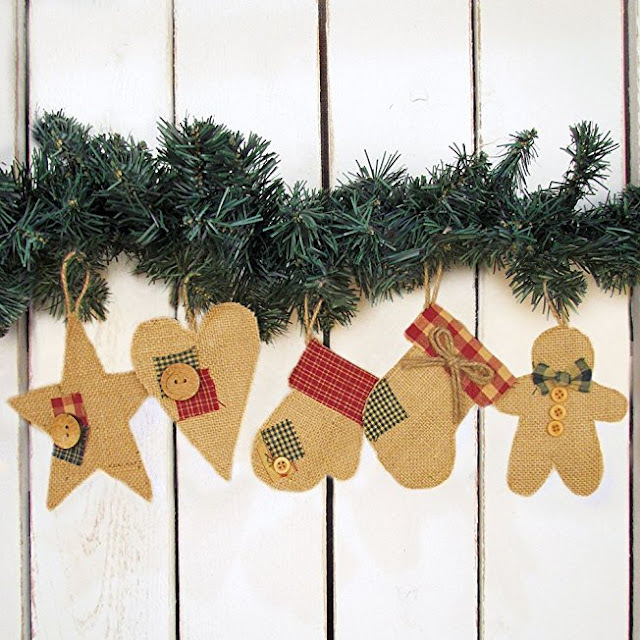 These little primitive Burlap Christmas Tree Ornaments by Jubilee Creative Studio would look perfect with some primitive tin stars and the rustic wooden ornaments pictured above! 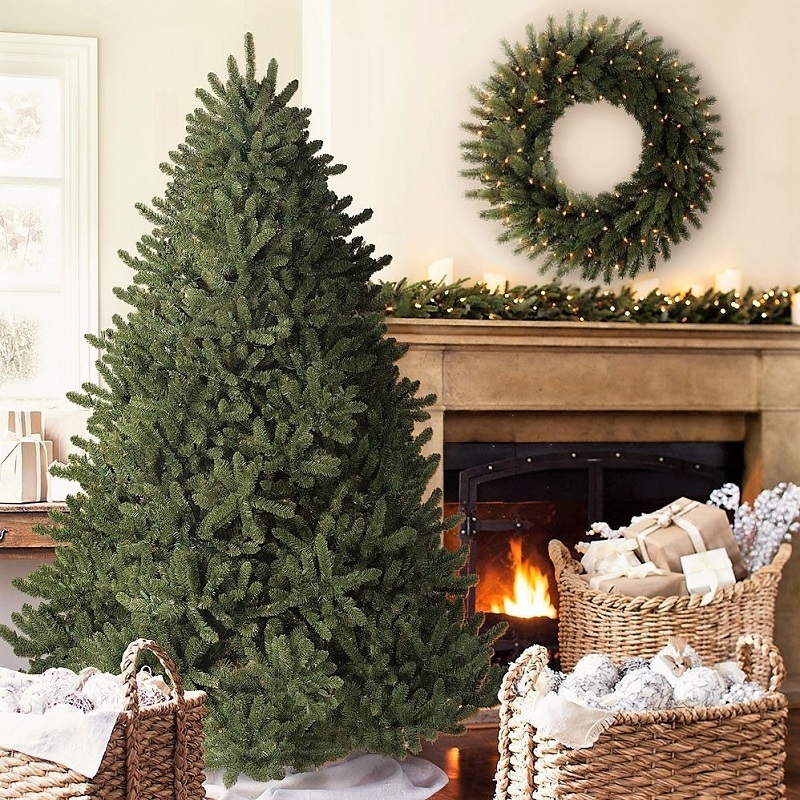 When do you plan to put up your tree, and which is your favorite type of Christmas decor? Let me know in the comments below! Not according to Instagrammers! 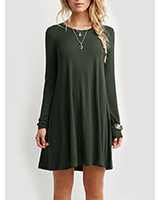 All I see is Christmas decor on there. 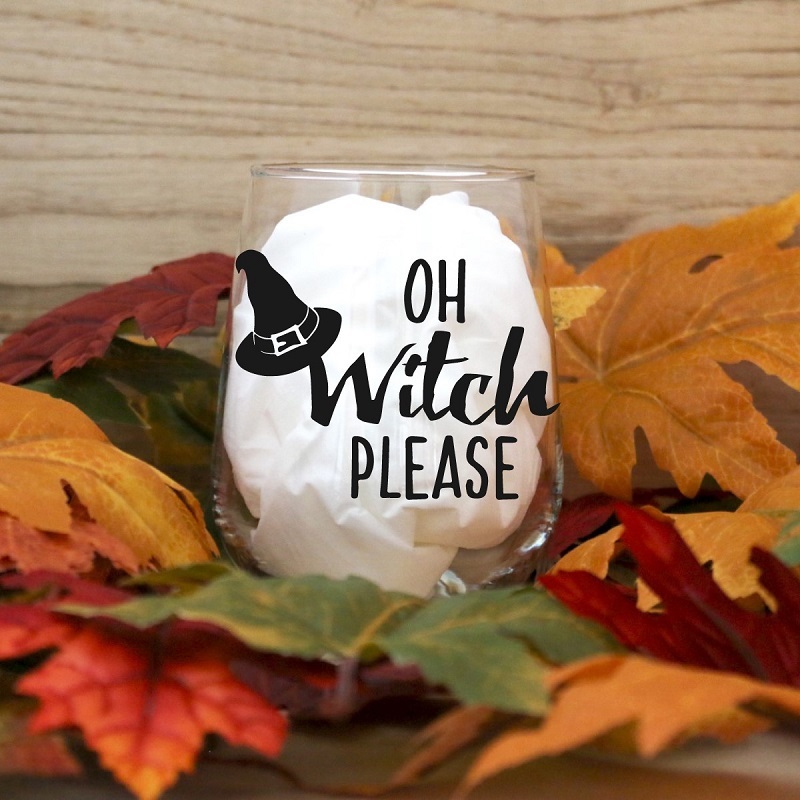 I've still got my pumpkins out for Thanksgiving though.